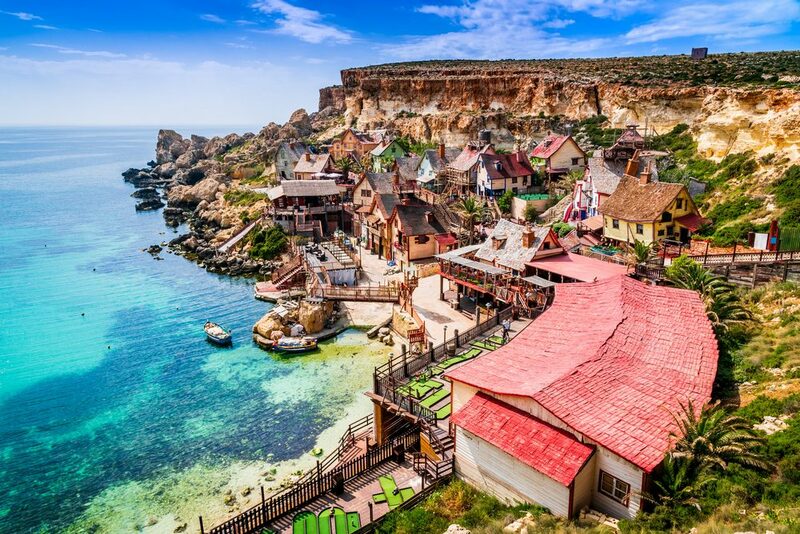 Gorgeous archipelago island, Malta located on the Mediterranean promises magical nights, beautiful beaches, historical sights to explore and loads of rest and relaxation, helping you enjoy this tropical bliss are cheap holidays to Malta from Tour Center. Explore the historical buildings, lose yourself in the quaint fishing villages of the south and relax on the white sand beaches of St. Thomas. 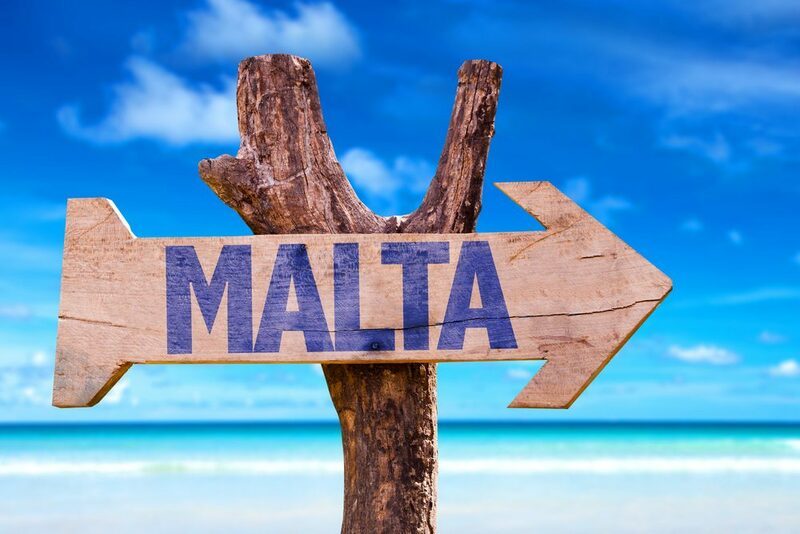 Book holidays to Malta and enjoy the stunning beaches which are surrounded by golden cliffs and hidden caves. Golden Bay Malta’s most beautiful beach is made up of natural pools carved out of rock. Ask our experts about best seasons to visit and seasonal discounts on our all-inclusive holidays to Malta and enjoy swimming, fishing and boating. Book our budget friendly holiday packages for some extra savings and splurging in shopping hot spot Sliema or choose the best budget accommodation for enjoying the thriving nightlife of St.Julian’s. But if you crave solitude head over to Comino Island home to beautiful natural reserves and explore the hills of Gozo as the refreshing sea breezes rejuvenate you, simply book holidays to Malta from Tour Center and enjoy cheap flights and inexpensive accommodation. Enjoy a tropical break in Malta!